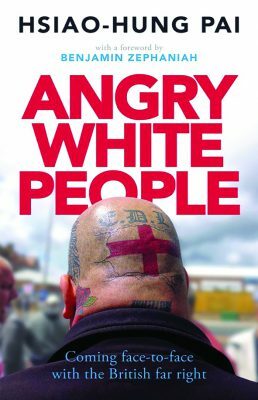 Angry White People offers detailed and readable reportage that seeks to understand the emergence of the English Defence League (EDL), the most prominent British organisation within the ‘counter-jihad’ movement – the ascendant anti-Islam, anti-immigration strand of the far right, more dangerous due to its alarming overlap with the mainstream. 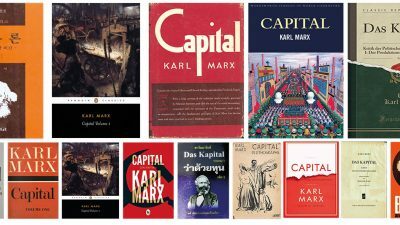 Readers looking for a high-theory analysis of the rise of this current, however, won’t find it in this book. According to Pai, the EDL represents the politicisation of impoverished working-class communities but channeled in an entirely wrong direction. Interviews range from ex-EDL leader Tommy Robinson to provocateur Muslim radical Anjem Choudary, interwoven into an account of the changing social and economic landscape navigated by the working-class communities of Luton, where the group first emerged. Pai usually lets her subjects do the talking; the occasionally moving and insightful comments they offer demonstrate her skills as an interviewer. Empathising when they speak of a dire lack of opportunities, she also critiques flaws in their interpretations of the causes of local deprivation and unemployment – invariably perceived links to immigration. She deftly explodes the myth, for example, that ‘segregated communities’ betray a ‘lack of desire to integrate’ on the part of immigrant-origin communities, tracing the recent history of Bury Park as an example of how ‘white flight’, rooted in racism, actually accounts for the phenomenon. A chapter on the changing face of the radical right, which explores the unholy alliance between the Quilliam Foundation think tank and Tommy Robinson, doesn’t quite deliver the hammer blow required, nor fully explore how this fits into to the government’s Prevent agenda. In places, also, the book leans too heavily on interview excerpts. But one key source, EDL defector Darren Carroll (a close relative of Robinson) is portrayed in‑depth with interesting results. 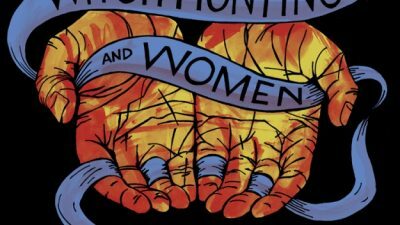 Pai is speaking alongside him in at least one event promoting the book – which some might say feeds the trend of ‘ex-extremist’ celebrities – but his trajectory, from far-right politicisation to leftist, is nonetheless compelling reading.